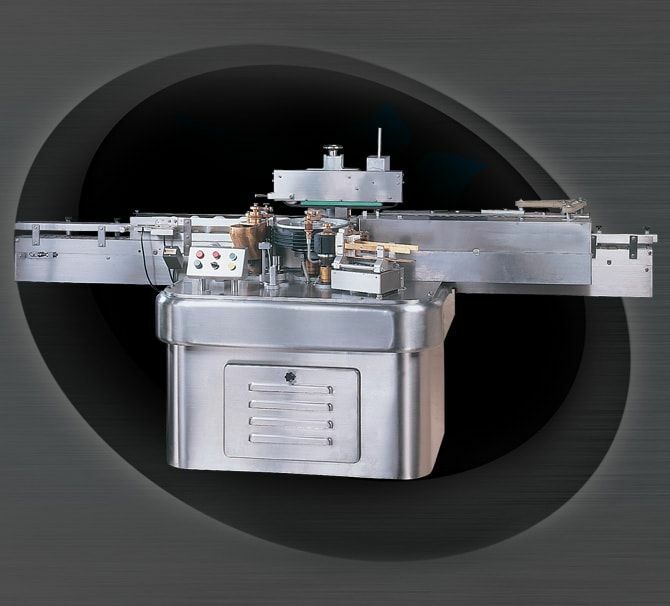 Model LABELWET-200F in completely STAINLESS STEEL FINISH to meet current market requirement. LABELWET-200F is made for Labelling on Flat / Oval shaped Glass Bottles used by Distilleries, Beverage, Food, Breweries and other industries. Machine is superfast efficient and reliable for trouble free longer life for any high speed production line, mainly suitable for liquor industries. It works at higher speed giving positive output of 200 Label per minute with Label Placement Accuracy of +/- 2 to 3 mm depending on Bottle Shape, Quality of Glue and Label position on bottles. The machine also has Completely Stainless Steel Finish, No Bottle No Label system, No Label No Gluing system and No Label No Coding System. Optionally A.C. Variable Speed Control, Pulse Counter, Safety Guard also available.